Reliance Jio topped in terms of 4G availability among the telecom service providers with 98.8% availability during the second half of 2018, an Ookla report said on Tuesday. Jio was followed by Airtel with 90% availability, said the report titled, “Analysing India’s 4G Availability: Including a Look at the 15 Largest Cities”. “At country-level, Jio shows an impressive 98.8% 4G availability. That means that a Jio customer has access to LTE service at 98.8% of surveyed locations. Airtel is second at 90%, followed by Vodafone (84.6%) and Idea (82.8%),” it said. Vodafone and Idea merged last August, but the brands continue to operate independently in some circles. Recently, the merged entity Vodafone Idea said that the radio network integration has been completed in eight telecom circles within five months. “If that (Vodafone Idea operations) were to change, we’d expect to see better general availability for all customers as the two brands’ coverage areas are complementary,” the report noted. 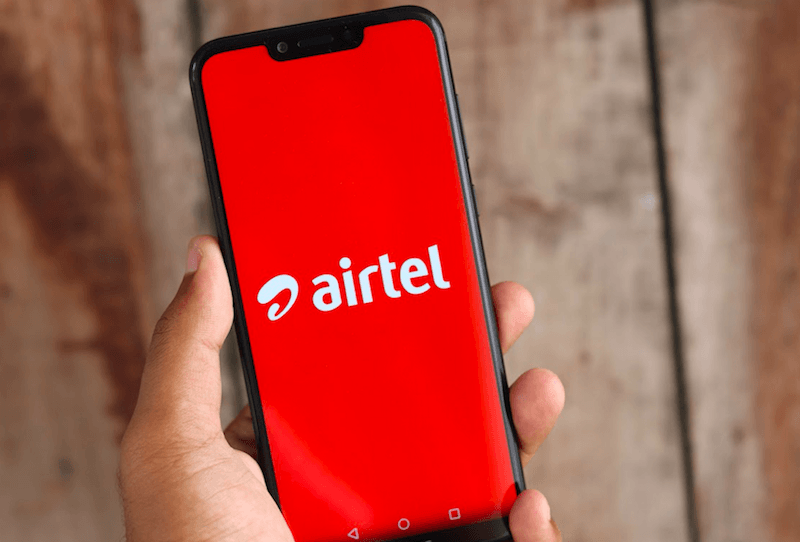 In terms of speed, Airtel turned out to be the fastest mobile operator in India during the period under review, regardless of whether a customer was on LTE or not, said the Ookla report. The ranking of the other operators does not change based on LTE use with Vodafone taking second fastest, Jio third and Idea fourth. Airtel’s speed score for 4G LTE was 11.23 Mbps, that of Vodafone was 9.13 Mbps, as per the report. Jio registered a score of 7.11 Mbps, while that of Idea was 7.02 Mbps.